Dovetail Diseño’s tagline is “Dreamt and Born in Barcelona.” And this makes sense. 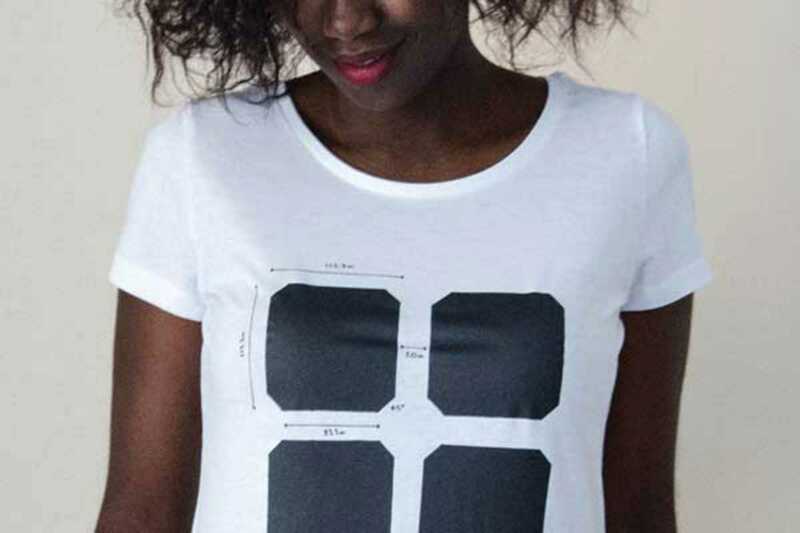 There’s something quintessentially Barcelona about these creative T-shirt designs. This is despite the fact that the company founder, Callum, is a Scottish-born designer. His designs displays a quirky style that fits in our city. Available for both men and women, they are daubed with everything from football pitches to musical notes and come in a plethora of bright colors. The company is named after Callum’s father; he is a cabinetmaker and within his profession the sign of truly skilled craftsmanship is a dovetail joint. With T-shirts that are 100% organic and certified by Global Organic Textile Standard, Callum has clearly decided to apply the same focus on quality to his trade. Check out the new website and keep an eye out for new designs.